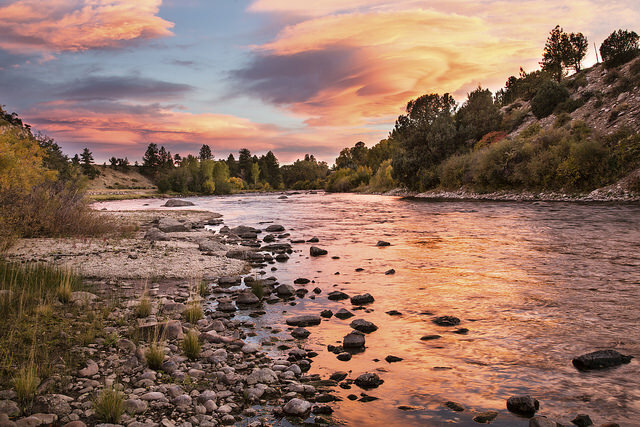 Browns Canyon National Monument features whitewater rafting on the Arkansas River down a granite-lined canyon and backcountry hiking. 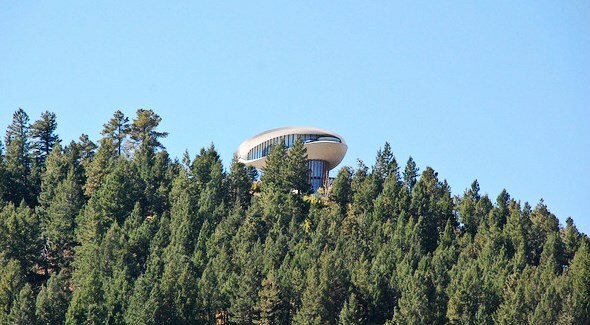 The spaceship-like “Sleeper” house from the Woody Allen movie can be seen on the side of Genesee Mountain from Interstate 70 west of Denver. 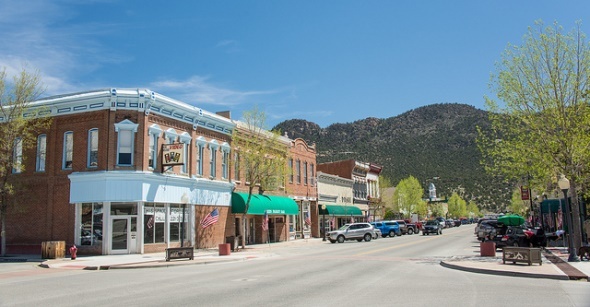 Buena Vista is a jumping-off point for whitewater rafting on the Arkansas River, hikes up 14,000-foot peaks and soaks in natural hot springs. 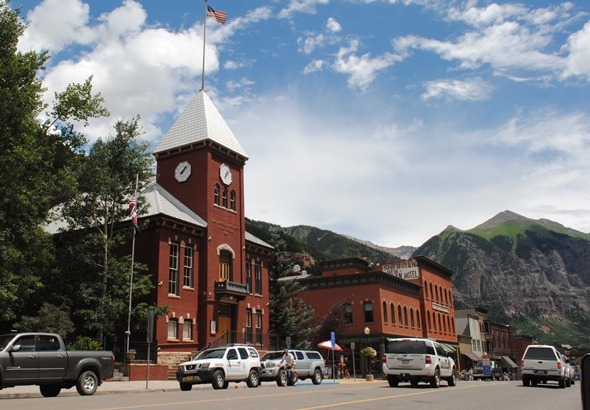 Dozens of movies have been shot in Colorado because of its dramatic scenery, starting with talkies and continuing through “The Lone Ranger” in 2012. 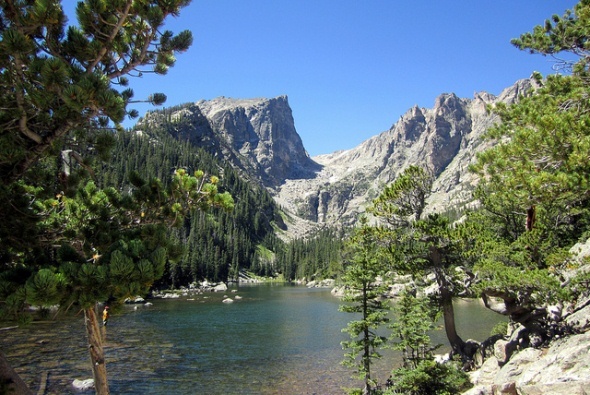 Rocky Mountain National Park welcomes 3 million visitors a year and has just about everything – mountains, wildlife, hiking and climbing, camping and fishing, stunning scenery. 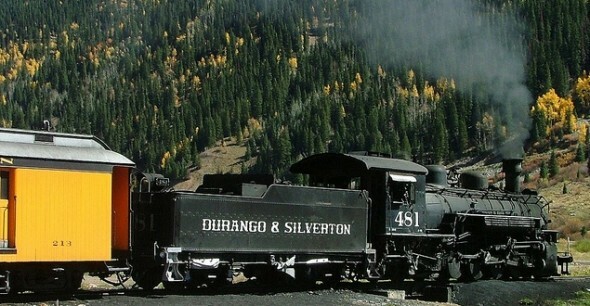 The Durango & Silverton Narrow Gauge Railroad takes tourists aboard coal-fired, steam-powered locomotives on the 45-mile trip from Durango to the historic mining town of Silverton, along a route that dates back to 1882. 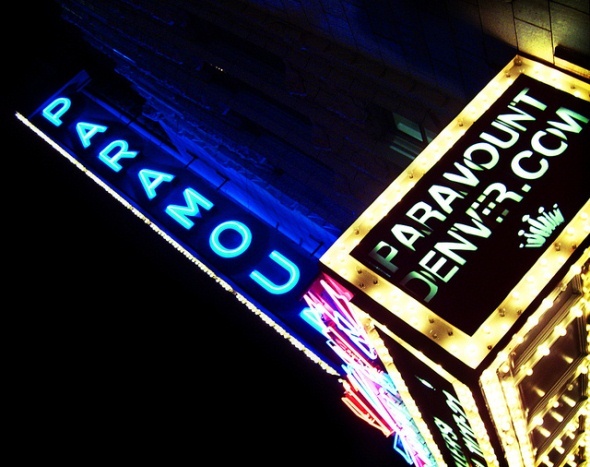 It’s legal to possess and consume small quantities of marijuana in Colorado, but do it in private. 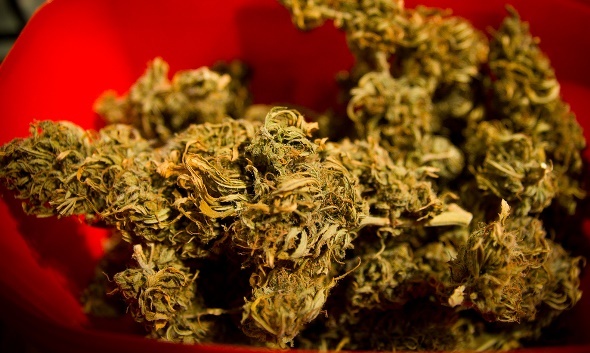 Pot is sold by state-licensed shops. 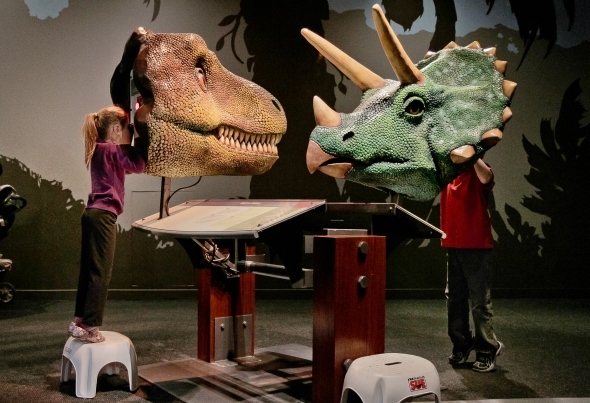 Colorado has an unparalleled record for dinosaur discoveries. Fossils of most of the best-known of the giant reptiles were found here first. 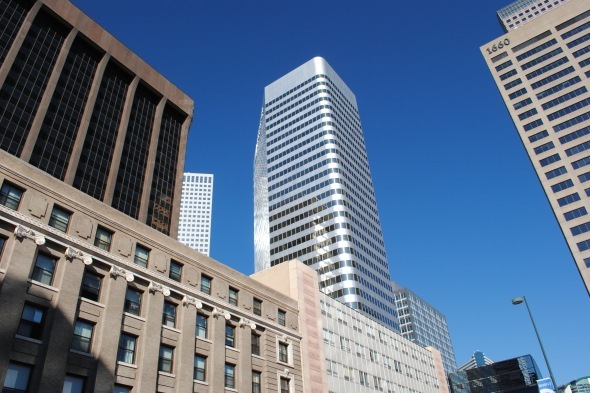 Denver, the Mile High City, has the enviable distinction of having one of the prettiest scenic backdrops of any major city in the country.